Carp love oatmeal and Gritts and they are super cheap. 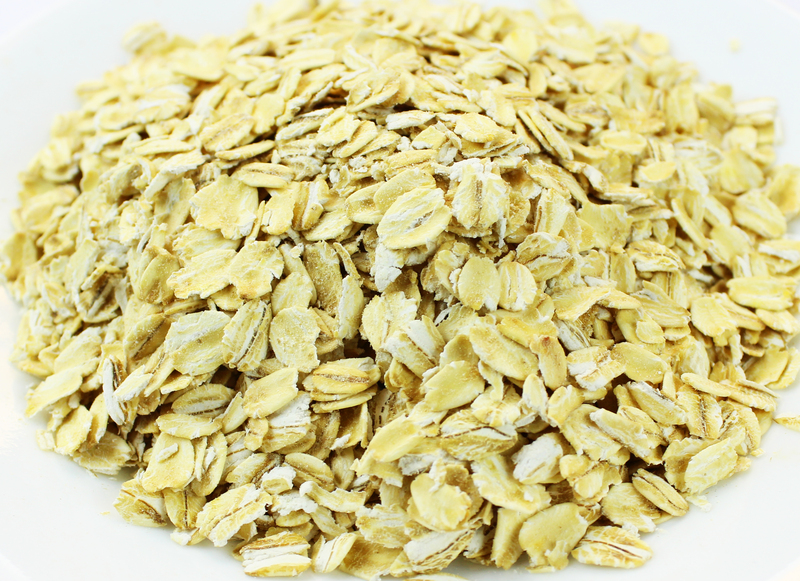 The most common way to use oatmeal or grit is in a pack bait. You mix instant oatmeal or grits, lake water, and your favorite carp attractants together and then add free samples of your hook bait (corn, boilies, tiger nuts, puffs waterever). You mix it all up and let it sit until the oatmeal or grits gets really sticky and thick. 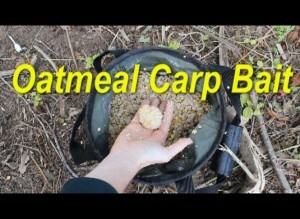 Check out a great video demonstrating the many ways to use oatmeal to catch carp. 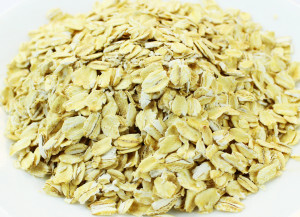 A classic catfish and carp oatmeal bait is instant oatmeal, vanilla extract and canned corn. This is great bait for channel catfish and carp. You then pack handfuls of this clay-like dough around your weight or hook and then cast the packed ball of bait out. The bait falls away leaving your hook bait in the center of a big pile of scented chum. There are three classic pack bait rigs. For lake or pond fishing you can put a #4 treble hook on the end off your bare mainline and then pack the ball of bait around the hook. If there is moving water you can add an inline lead or split shot. Using a catfish bough ball treble hook can help you bait be more secure and less likely to come off when casting. A classic paylake rig is great for pack baits as well. An inline no roll lead above a three-way swivel with two leaders and hooks. Pack the bait around the lead and swivel with one leader in the middle of the bait and another stuck to the outside of the ball. A method feeder is the most popular way to use pack baits in Europe and England. A method feeder is basically a lead weight that has ribs and fins that allow you to pack bait around the bait very securely. You then stick your hook bait to the top of the pack bait. The method feeders help the pack bait hit the bottom with the hook bait on the top and the fins prevent the pack bait from flying when casting or when it hits the water. I think method feeders work best, but they are more expensive than a simple treble hook or inline lead. Some people like to squirt a little scent onto the ball of bait before casting it out. Other times you can throw balls of oatmeal or grits into your spot for some extra chum. The downside of oatmeal and grits is that the only way you can use it is in a packbait. It doesn’t work with PVA or any of the other chumming techniques. Additionally, if you are casting super long distance, the force of casting can tear away your pack bait. instant oatmeal is a fabulous carp bait. of oatmeal and your own hands. The downside to pack baits is that it is not always the most powerful bait. Whenever I have compared particle baits, boilies or even plain old corn to oatmeal pack baits, I have always felt that oatmeal was convenient but slightly less effective. There are many very good American carp anglers that I am sure will disagree with me, so try it out for yourself and find out what your fish like.